I have always been intrigued by the beauty of gemstones. However, my true passion for them was ignited several years ago when I was given a blue goldstone bracelet as a gift. Although it was sparkly and very pretty, something about it made me wonder whether it was made from real gemstones. That’s when I bought my first little gem kit, which included a loupe (a small magnifying glass) and some other equipment, and I started exploring the world of gemstones. I couldn’t have predicted all the knowledge about gemstones I would come to learn. After all, aren’t gemstones simply colorful rocks? What started several years ago with that little gem kit has turned into a small studio of jewelry making equipment, a mountain of books on gemology and mineralogy and a decent collection of gemstones themselves! 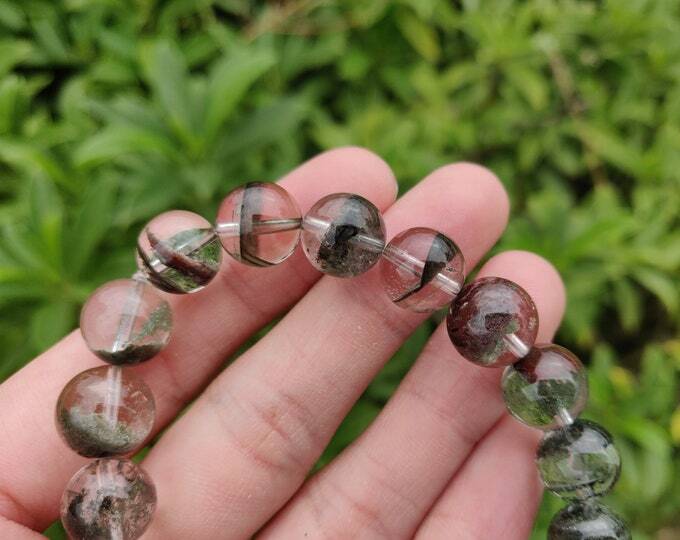 Not only do I now understand and appreciate the individual properties and values of each gemstone, I can also tell which ones are genuine and fake, as well as which ones have been heat treated or dyed. 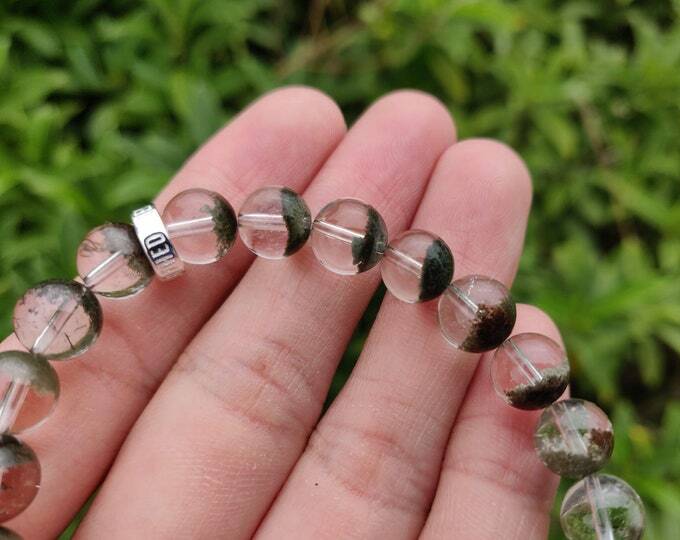 And by the way, my hunch about that blue goldstone bracelet was right - it isn’t a genuine gemstone after all. This got me thinking about how easy it is to come across fake or artificial gemstones in the jewelry market today. As there are so many different gems (and so many ways for sellers to pass them off as genuine), it’s no wonder so many people have a hard time knowing what to buy. 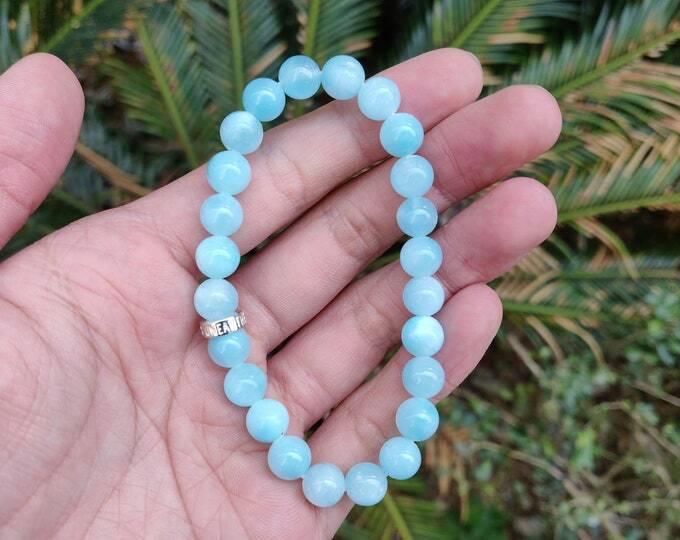 With this realisation, I decided to put my passion and knowledge to use and started Unearthed Gemstones, a store dedicated to selling jewelry made from only 100% genuine gemstones. 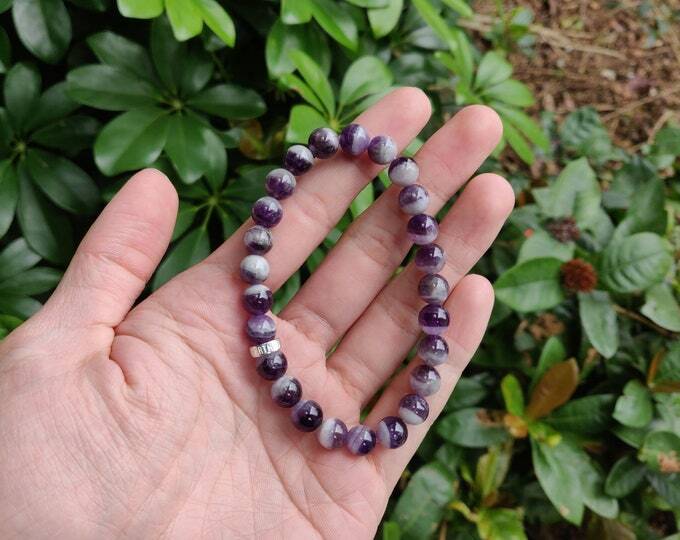 I’m sure you’ve all seen those famous gemstone jewelry pieces that were made hundreds of years ago and yet, somehow, are still as beautiful as ever. I’m sure you’ve also wondered to yourself why the bracelet you bought last month is already starting to fall apart. The secret is in the formation of the gemstones themselves. They take years (some up to millions of years) to form deep within the Earth. Due to this long formation time, it makes sense that these treasures possess the beauty, strength and a timeless quality that make them perfect for long lasting, durable jewelry.